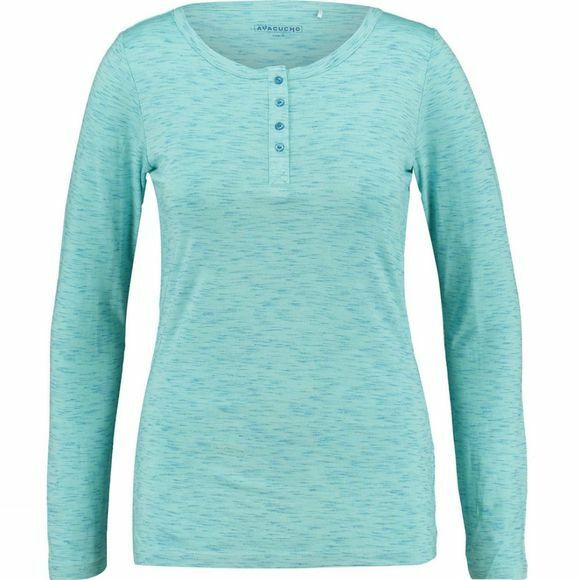 The Women's Dragonfly Long Sleeved T-Shirt from Ayacucho is a supersoft long sleeved t-shirt which is sure to become your favourite for travelling and everyday day life alike. 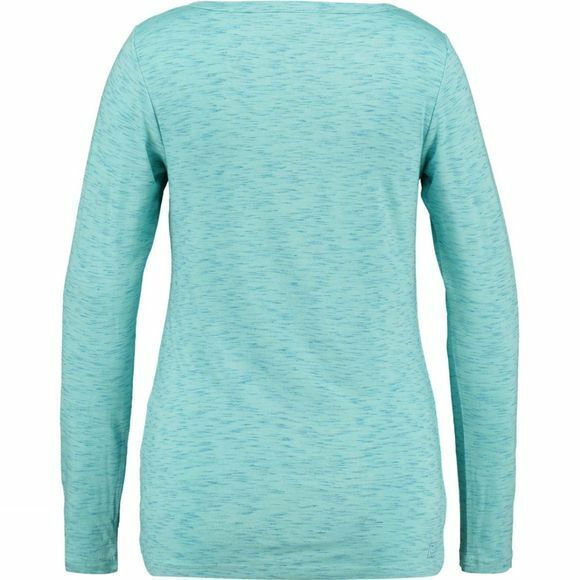 Made with part bamboo, which grows fast with little water and without pesticides, it is an eco-friendly, super-soft shirt which is moisture wicking and helps you control your temperature more effectively by keeping you warm when it is cool and keeping you cool when it is warm. It has also been treated with Vital Protection to provide you with permanent anti-mosquito protection and antibacterial qualities to ensure bugs stay away and odour causing bacteria doesn't cling to it. As well as all this it also provides you with UPF 50+ sun protection. Despite the fact that it has all this technology it also looks great, it has a longer length body for excellent coverage while a scooped neckline with a four button placket generates a little interest in the top. A discreet dragonfly design sits on the lower left hip with a small Ayacucho logo beside it to accompany you on your adventures.